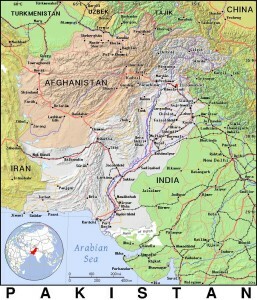 (Voice of America) — Two suicide bombings in Pakistan and Iraq have killed at least 70 people and injured 100. South of Baghdad, a suicide truck bombing killed 61 people on Sunday, according to the Associated Press. In northwest Pakistan, a suicide bomber attacked an entrance to a court on Monday. The AP reported 11 people are dead in that attack. The Islamic State, or IS, claimed responsibility for the bombing in Hillah. The town is about 95 kilometers from Baghdad.